Is your garden over grown, too many old bushes, turf all patchy ? 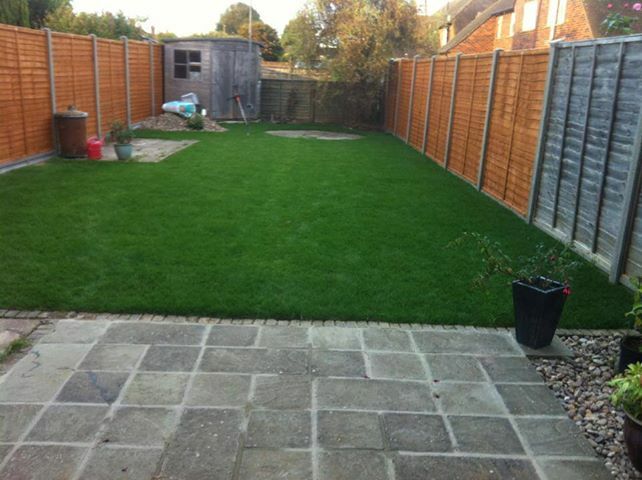 We could have your garden back to normal in no time at all, and even do your patio ! !